Jamie from C.R.A.F.T. 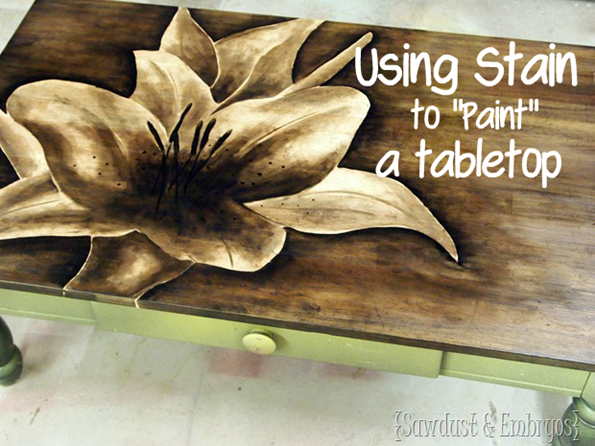 is back sharing a simple painted table makeover. 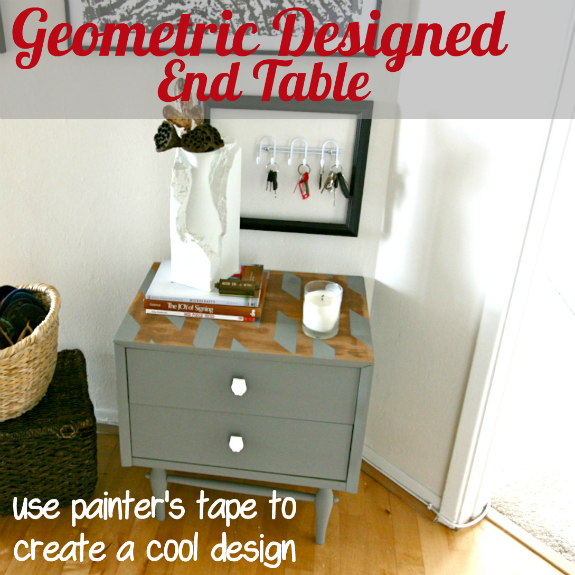 She used a little tape to create a cool design on her tabletop and create a custom piece of furniture for her entryway.